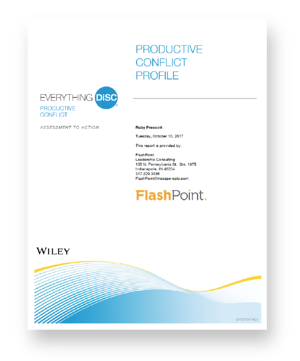 The Everything DiSC® Productive Conflict assessment can be used with everyone in your organization, but is optimal for teams. 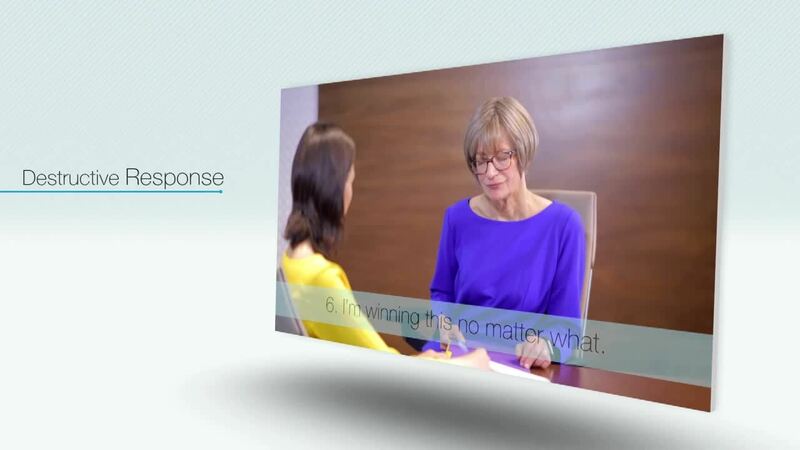 The assessment profile identifies and improves self-awareness of conflict behaviors—how individuals behave during conflict—and is designed to help curb destructive reactions that can get in the way of productive relationships at work. It includes tips, strategies, and action plans to help team members become less reactive and more effective.